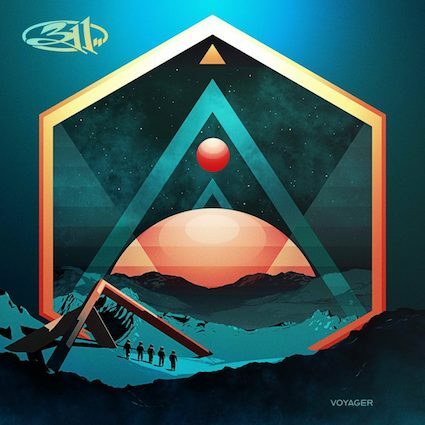 311 is on track for a loaded summer. The band will be releasing, VOYAGER, their 13thstudio album consisting of exactly 13 songs on June 28th. Four of the tracks were recorded with Grammy-nominated producer John Feldmann (Blink-182, Panic! At the Disco) and nine of which were recorded with longtime collaborator/live engineer Scotch Ralston, who produced 311 albums Transistor, Soundsystem and Stereolithic. For those giddy with anticipation for the new release you can hear two new tracks off the album "Good Feeling" and "Don't You Worry". The beautiful cover art for VOYAGER was created by UK artist Sam Williams of MagicTorch. 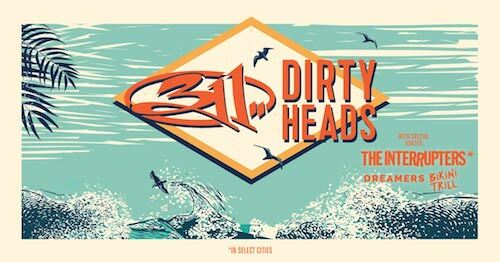 Along with the soon to be released album 311 recently announced their Summer Tour with The Dirty Heads, The Interrupters, Dreamers, and Bikini Trill. To hear the two new track and for tour dates see below. To pre-order Voyager click here.